It has come to our attention that, in the recent weeks, the Vietnamese authorities have yet again arrested individuals for advocating democracy. It is our understanding that Professor Pham Minh Hoang, Pastor Duong Kim Khai, Ms. Tran Thi Thuy and Mr. Nguyen Thanh Tam have been detained simply for promoting peaceful political change and exercising their fundamental human rights to participate in political activities as members of the pro-democracy organization Viet Tan. The reasons for their detention are unacceptable and unjust. 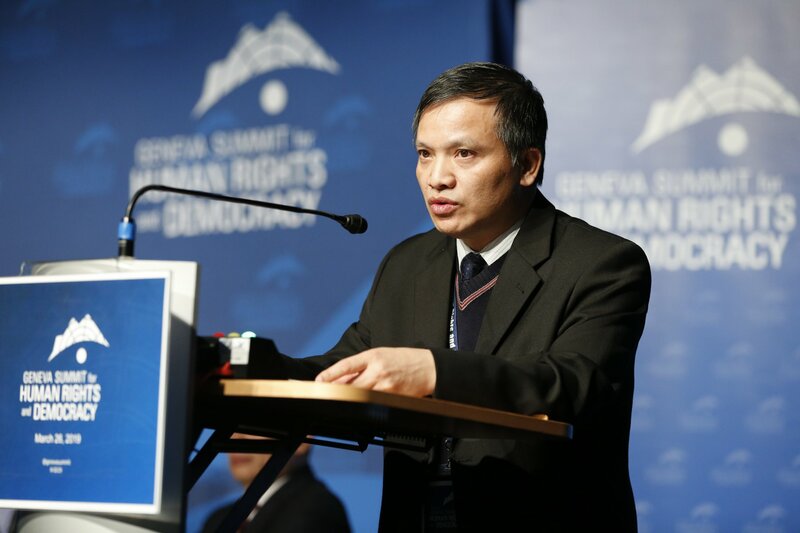 As a signatory of the Universal Declaration of Human Rights, it is concerning that the Vietnamese government continues to detain and harass scholars, religious leaders, and peaceful activist. It is difficult for Members of Congress to support deepening a bilateral relationship when your government continues to violently suppress an individual’s freedom to express disagreement with the government and peacefully express those thoughts in speech, print, and online media. Engagement in non-violent activism is not a crime, and it is unjust for the Vietnamese government to illegitimately label it as such. 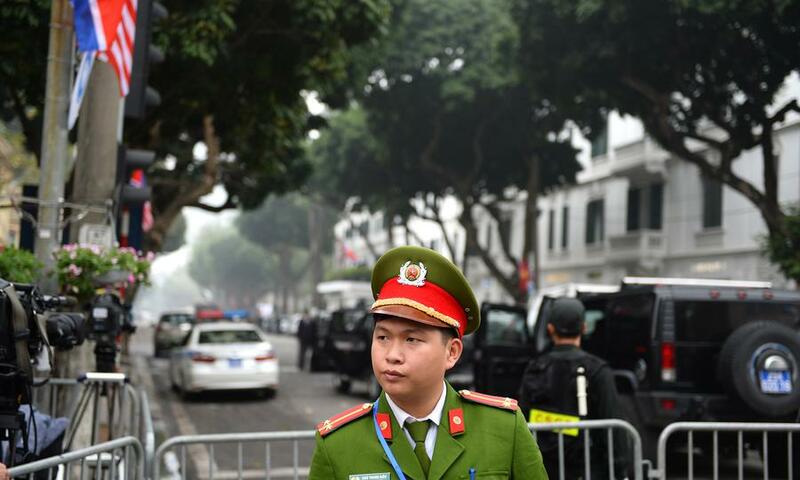 We find Vietnam’s continued repressive actions towards its citizens extremely troubling. Detaining Professor Pham Minh Hoang for protesting against bauxite mining in the Central Highlands and posting articles on his blog was unjust. It is unacceptable that authorities reportedly used violence against Nguyen Thanh Tam and Tran Thi Thuy for campaigning for social justice on behalf of farmers. We find it alarming that Vietnam considers Pastor Duong Kim Khai a criminal for exercising his freedom of religion by applying religious teachings in everyday life and helping dispossessed farmers petition for redress of grievances. The Government of Vietnam’s persistence to criminalize freedom of speech, expression, assembly and religion is unacceptable. In order to endure as an effective member of the international community, the Government of Vietnam must stop repressing and harassing its citizens from peacefully expressing their thoughts and engaging in political activities. 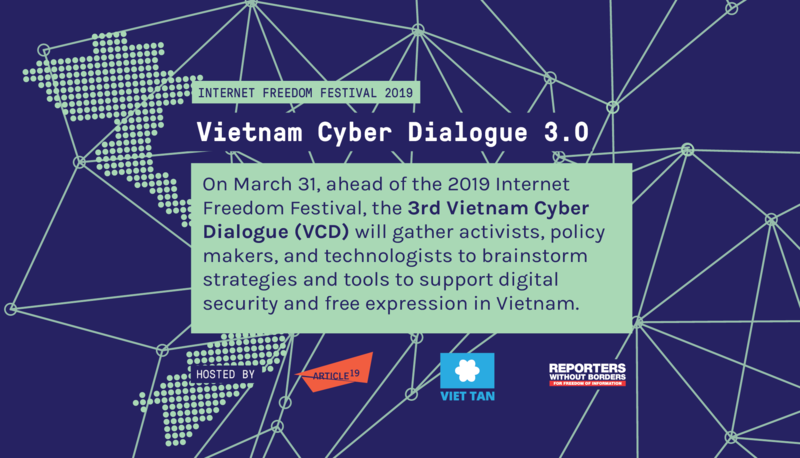 As concerned Members of Congress, we strongly challenge the Vietnamese government to permit all citizens to speak freely and finally permit individuals to freely engage in political activism. We urge the government of Vietnam to immediately stop the harassment of individuals and release political prisoners who are currently being detained for merely speaking out against government decisions.